We know what you’re thinking, fleece isn’t exactly the most stylish material. 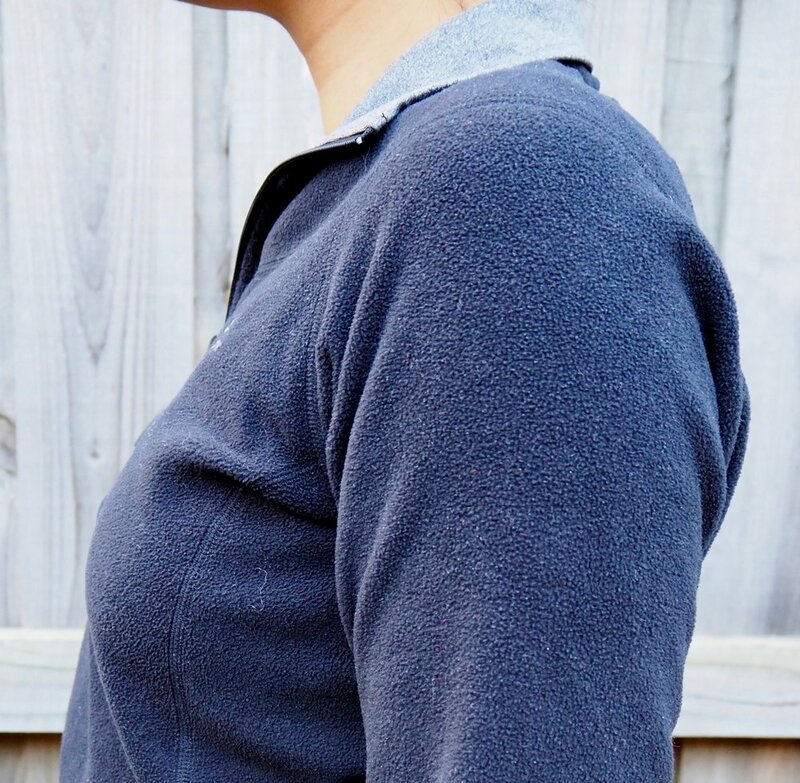 We thought so too until trying (and buying) this fleece pullover from hiking giant Kathmandu. 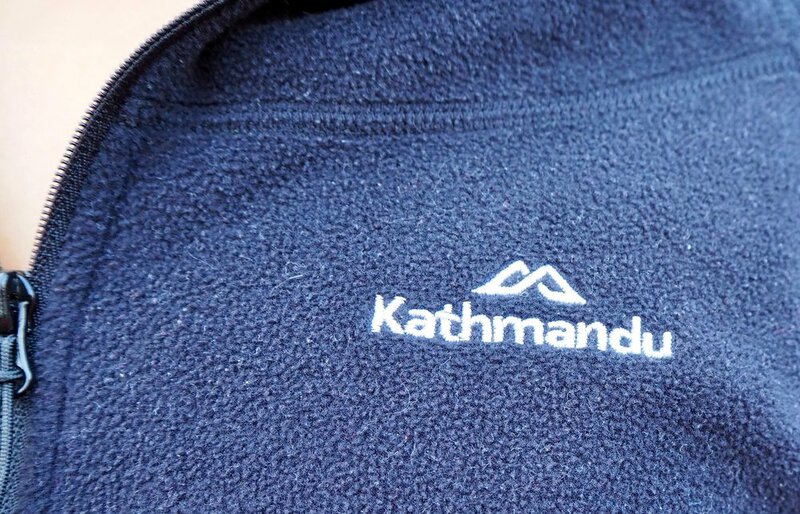 We usually wouldn’t expect such a large retail chain to take care in providing consumers with ethical or sustainable items but Kathmandu tries it’s best. Made with 'Polartec™ REPREVE™' aka polyester created from recycled plastic bottles, this fleece pullover is 85% recycled material and it still maintains it's softness...perfect for keeping you dry and warm while hiking or running.